Kathryn has been a member of the board of the Reserve Bank of Australia since 2013. 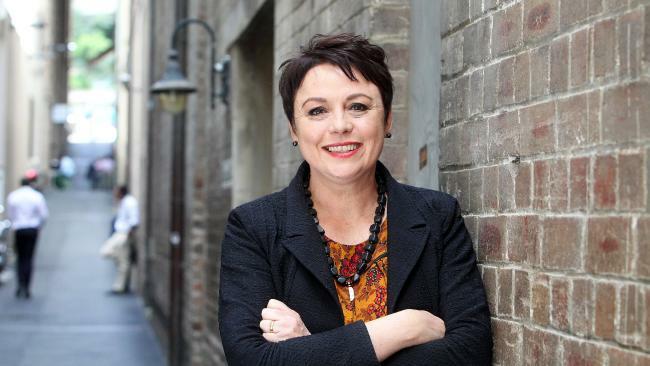 She is also on the boards of ASX-listed companies Boral, Djerriwarrh Investments and Incitec Pivot. Kathryn is President of Chief Executive Women and Chairman of the Melbourne Recital Centre as well as Breast Cancer Network Australia (BCNA). She previously served as Chairman of Parks Victoria. She was a recipient of the the University of Queensland’s Inaugural Vice-Chancellor’s Alumni Excellence Award in 2013, and has been awarded honorary doctorates from both the University of Queensland and the University of New South Wales. Kathryn and her husband live in Melbourne and their son is studying at university.